Make sure your body gets the hydration and protein it needs to begin the recovery process for the next session. 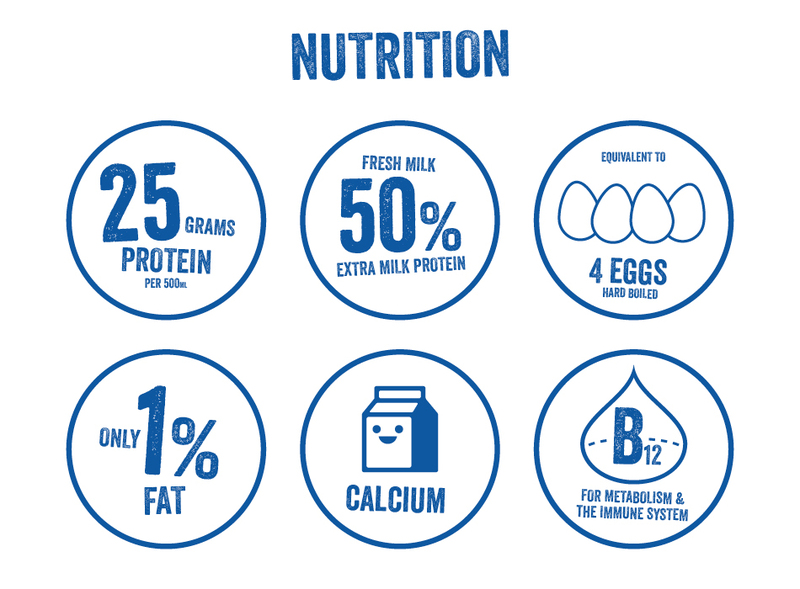 Dale Farm Protein Milk packs a punch with 25g protein per 500ml- that’s the equivalent protein content of more than 4 average eggs. 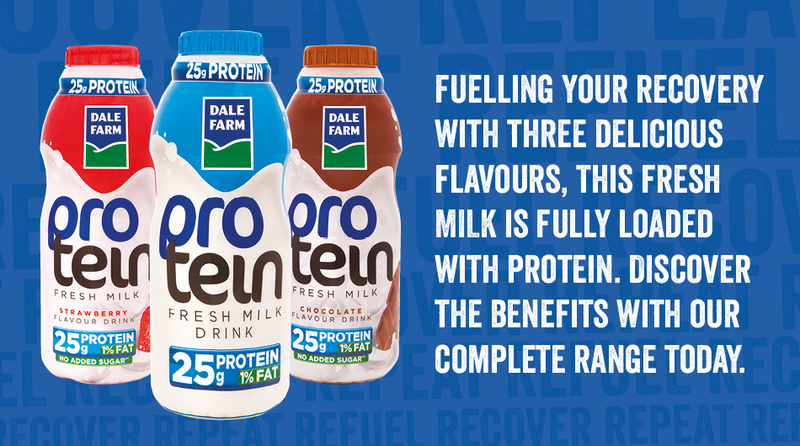 Made with FRESH and delicious Dale Farm milk containing only 1% fat and all the vital vitamins and minerals as standard milk. Our enriched Protein Milk has been specially formulated to provide the protein your body needs to promote the growth and maintenance of muscle mass. 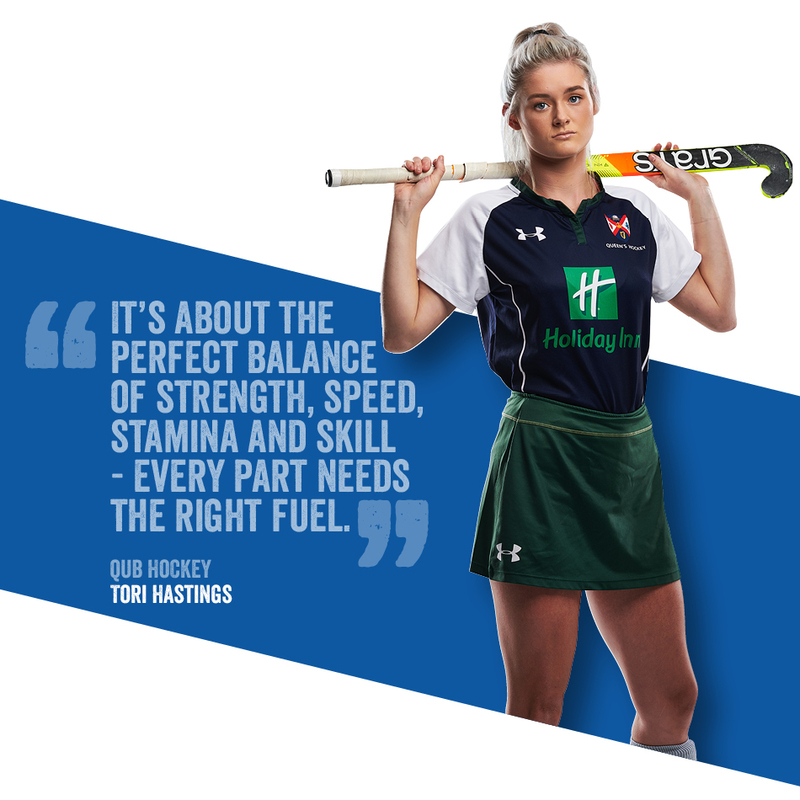 Let this be the next step in your sports and nutrition programme! 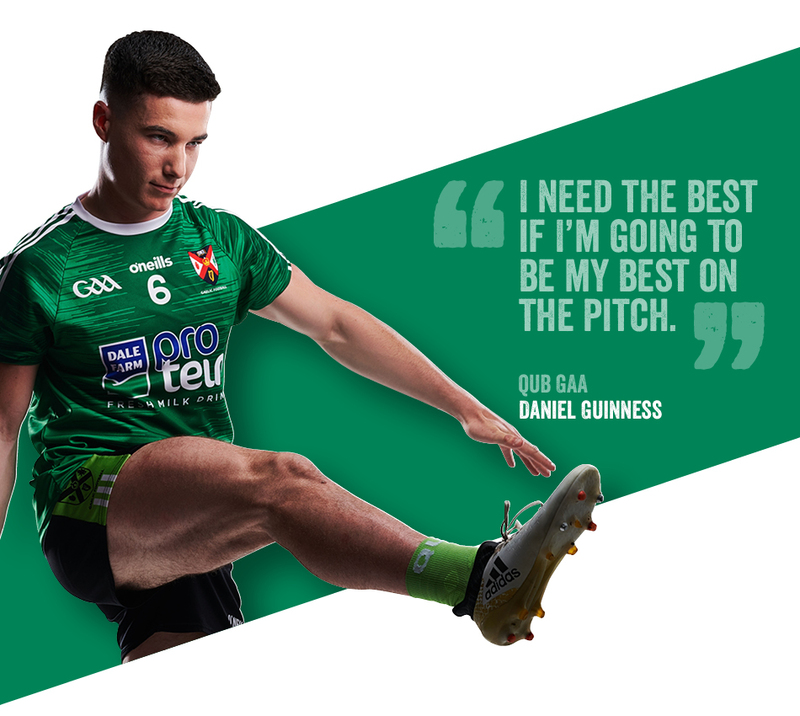 Dale Farm Protein Milk is the Official Sponsor and Dairy Supplier to both Queens Elite Athlete Programme and Queen’s GAA, and features as part of the athletes’ nutritional programmes. 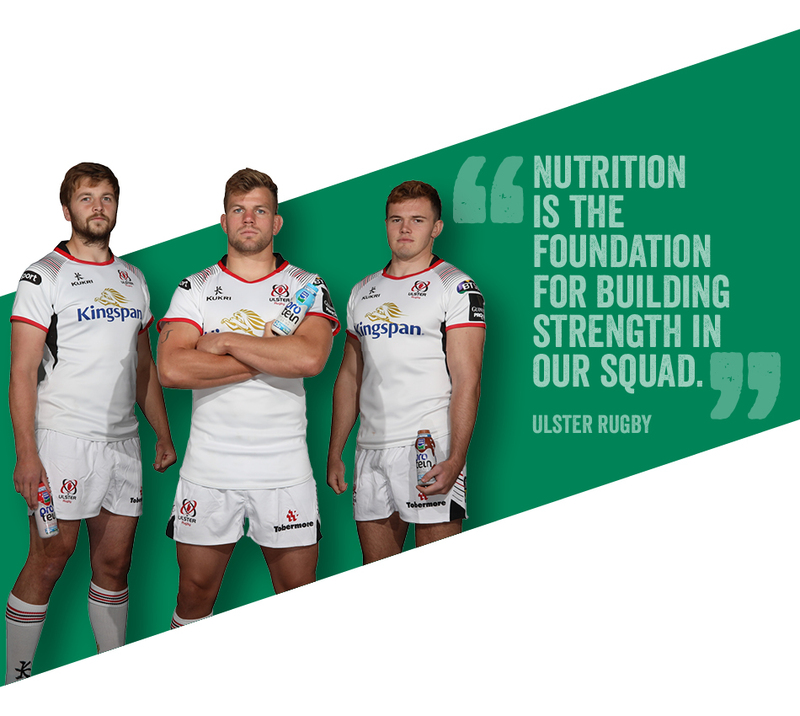 Dale Farm is proud to be the Official Dairy Sponsor of Ulster Rugby. It is a privilege to play our part in supporting the squad through sponsorship but also to work with their nutritional team to develop our fresh Protein Milk which aids the players’ recovery post-training and helps prepare them for the next match. Available to purchase at supermarkets and convenience stores throughout Northern Ireland.